_The attorneys at the Father's Parental Rights Law Center of Oklahoma have created a suggested reading list which may help you as you are going through this stressful time. In addition, we have listed the law office procedures we follow for effective communication with our clients. Please also take a look at the Frequently Asked Questions page of our site for additional information about your rights as a Dad. 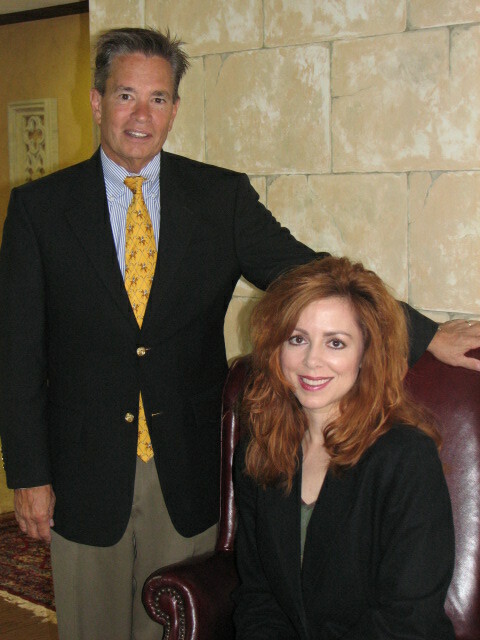 Our extensive Family Law Practice includes the areas of: Divorce, Paternity, Child Custody, Child Support, DHS, Alimony, Contempt Citations, Modifications, Visitation Enforcement, Visitation Establishment, Child Abductions - both state and international, Guardianships, Relocations, Step-Parent Adoptions, and cases involving Military Families. They are your children too! Secure necessary legal representation to protect and preserve your rights to your child(ren). Contact the Oklahoma attorneys at the Father's Parental Rights Law Center today. Thank you for visiting our site. We are the original Father's Parental Rights Law Center, established by Oklahoma Attorneys Jay F. McCown and Tamra A. Spradlin with the mission to give Dads a voice in Court. Our Attorneys have 38 years of experience representing Fathers in Family Law litigation including: Divorce; (Contested and Uncontested), Child Custody, Child Support, Visitation, Modification, Visitation Enforcement Issues; DHS cases, Guardianship, Relocation and Paternity. 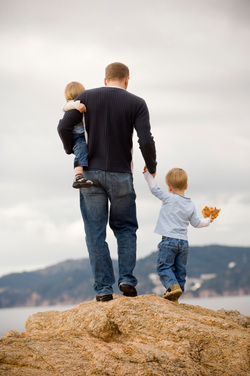 We understand the concerns of Fathers and will work to protect and preserve your rights to your child(ren). If you (or someone you know) need an Oklahoma Father's Rights Attorney, fill out the form below to Contact our Attorneys about the case. We are happy to help you and will provide information about your legal rights as a Father. You can also call us at (405) 752-1300.